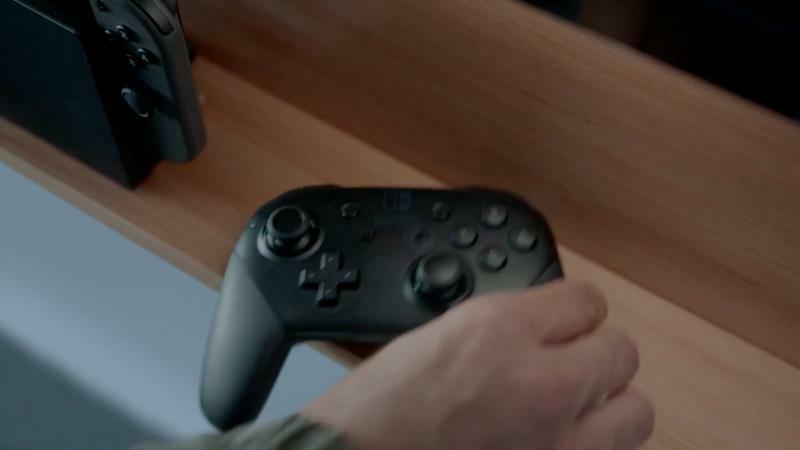 Nintendo unveiled the Nintendo Switch this morning. I can’t say I was all that excited about the reveal leading up to today. Now I can’t wait to buy one. I’ve owned most of the company’s products, the Wii, Wii U and Nintendo 3DS most recently, but I sort of gravitated away from those systems. 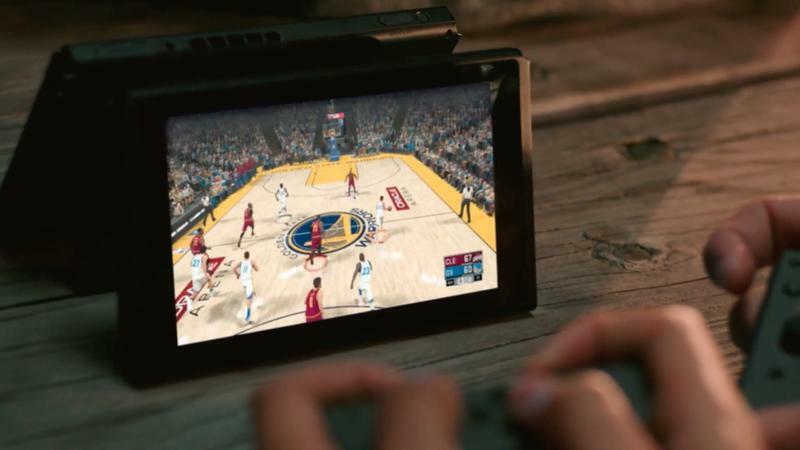 PS4 and Xbox One seemed to satisfy my light gaming needs at home, and I’ve turned to using my smartphone and tablet for on-the-go gameplay. The Nintendo Switch is going to pull me right back into the Nintendo ecosystem. 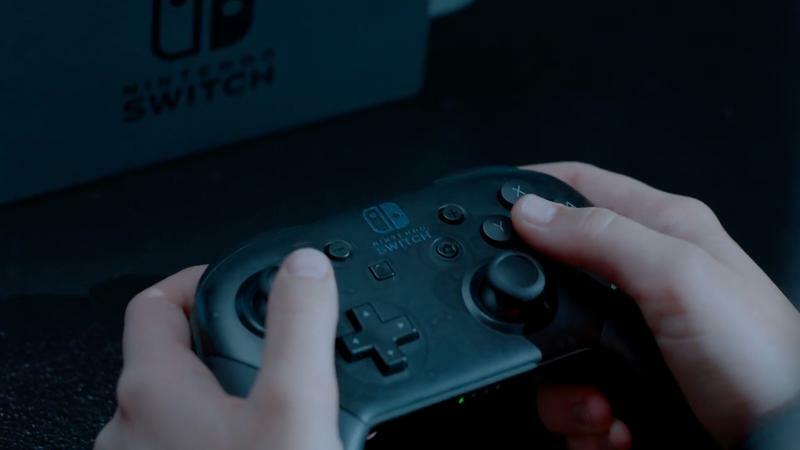 Our gaming department did a great job covering the ins-and-outs of the device, so read their thoughts here, but I just wanted to offer up a few thoughts on the Nintendo Switch as a very casual gamer. First, it’s exactly what I’ve been looking for. A powerful device that I can use at home on the couch or easily pack up to take along on business trips. 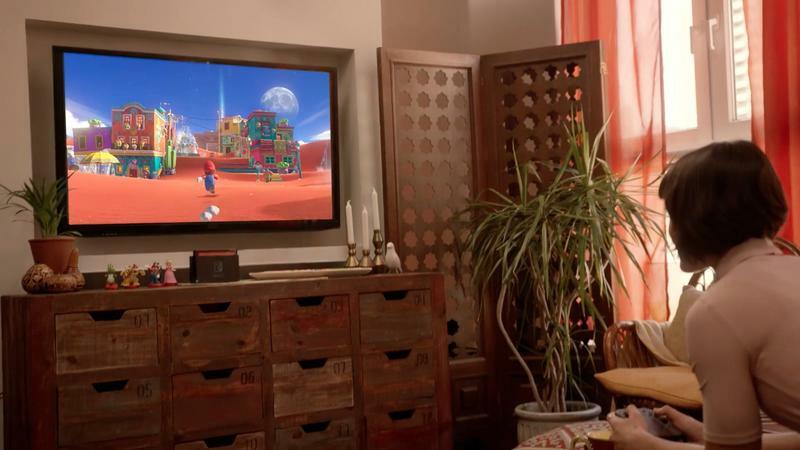 I picture myself catching up on games sitting in a hotel room, controllers in hand, without having to pack away a large current-generation console. 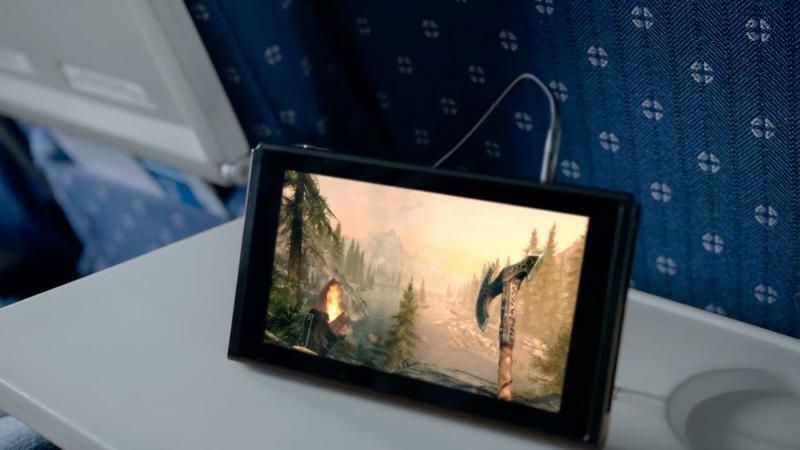 Second, I love the shot in the teaser video of the guy playing Nintendo Switch on the plane. I’m usually ready to game with my iPad or another device, but I’ve found the controllers always leave me looking for more. And propping it up can be a pain, even with the iPad case. 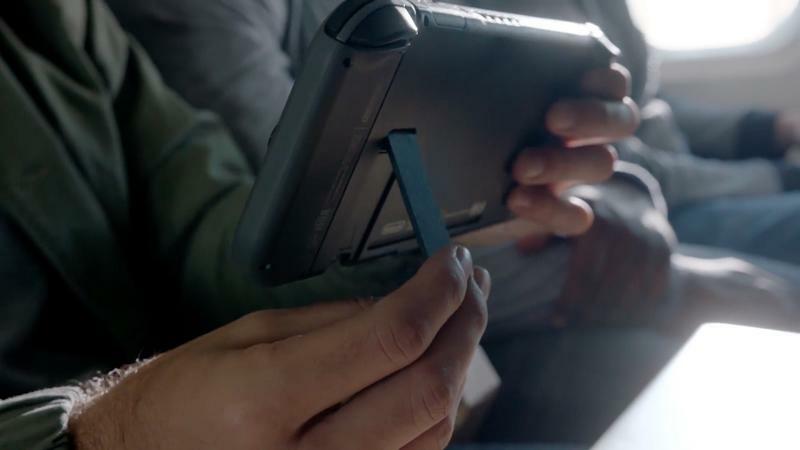 The Nintendo Switch looks like the perfect size with a built-in kickstand and controllers ready to use at a moment’s notice. 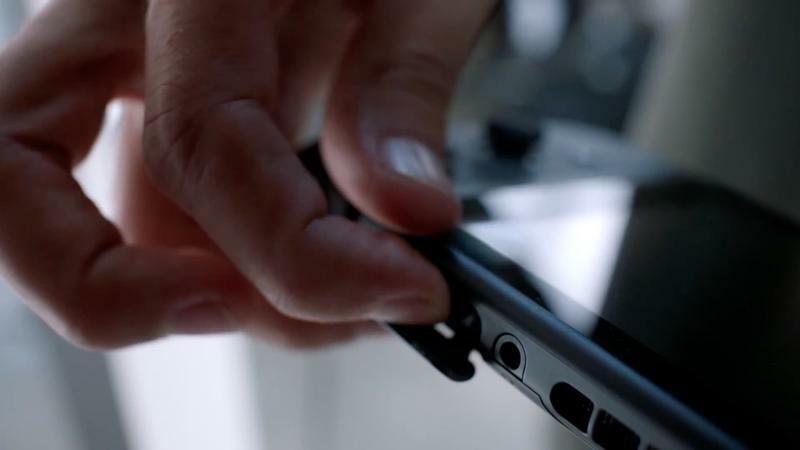 My fear here, and it’s one that was addressed by our team earlier, is that the battery life. I really hope it lasts more than an hour or two. 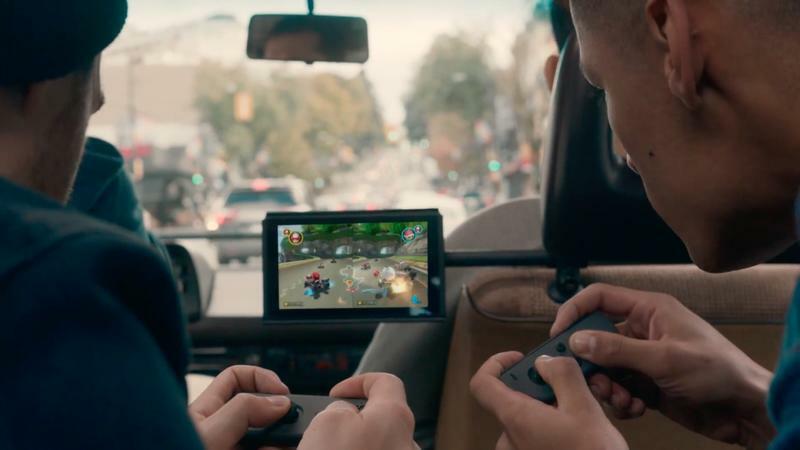 Nintendo may sell third-party battery packs, but I want the Nintendo Switch to be as travel-friendly as possible. 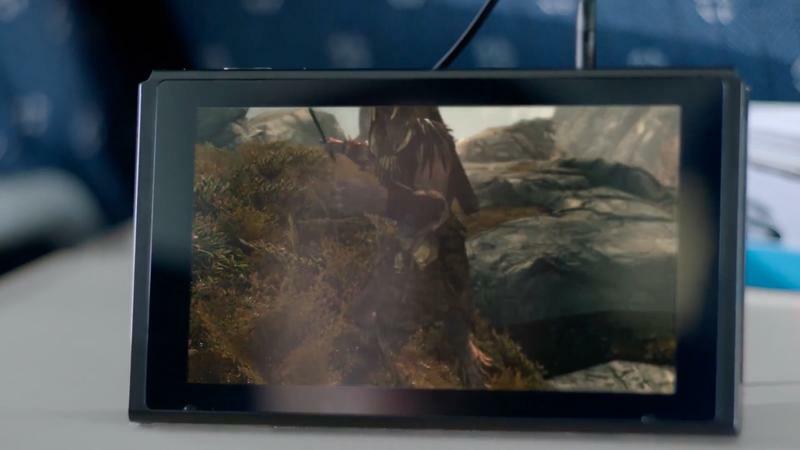 Third, the Nintendo Switch looks perfect for multiplayer gaming. Maybe I’m casually sitting in an airport terminal with a friend or colleague (can you tell I tend to travel a bit?). We might be able to fire up a quick game of basketball or dive into another title to help kill the time. Or what about kids sitting in the back seat of a car? This seems perfect to help keep antsy children from tearing out one another’s hair. 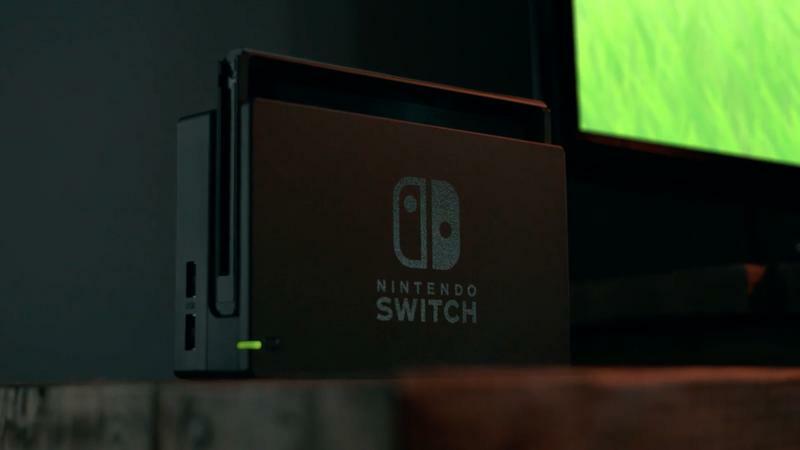 I don’t know how much the Nintendo Switch is going to cost yet. 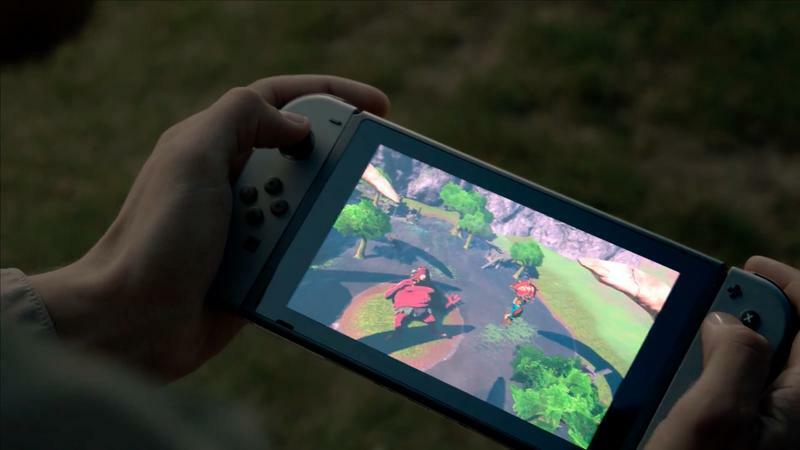 That’ll certainly be a factor in my buying decision, but if it offers solid battery life and a truly excellent portable gaming experience, I’m going to be willing to shell out whatever it costs.